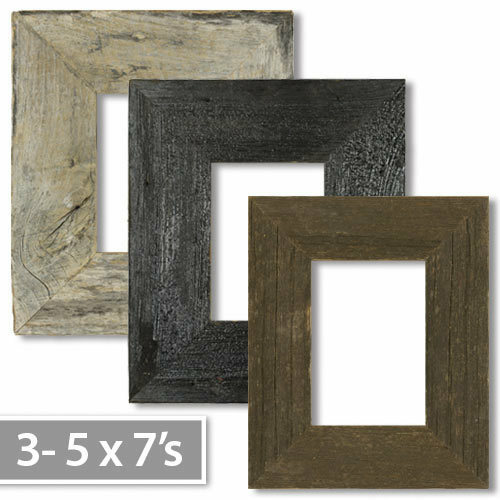 Let nature do some redecorating in your space with this collection of tabletop picture frames made in the USA with real Kentucky barnwood. Upcycling doesn’t get much more beautiful than these eco-friendly picture frames as the reclaimed wood provides each one with undeniable character. 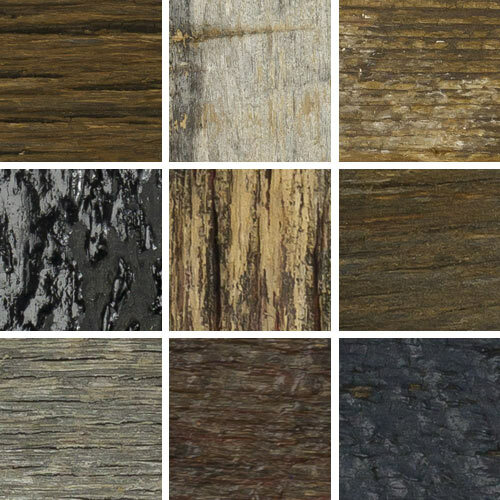 Natural knotholes and woodgrain distressing rise through the neutral color tones in this 5x7 3-pack. Perfect for photos of your family adventure, beach vacation, or sprawling landscapes.